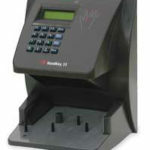 There are two types of electronic entry systems ranging from electronic remotely operated deadbolts to fully computerized access control systems. Whether your project is simple or complex, we can design a system to fit your needs and your budget. 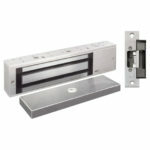 Alarmco provides installation, and service for a wide range of electronic entry systems for your home and business.